Fr. 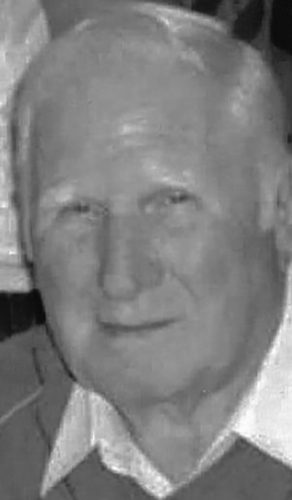 Thomas J. Graven, 85, of Huntington, died Tuesday April 16, 2019. 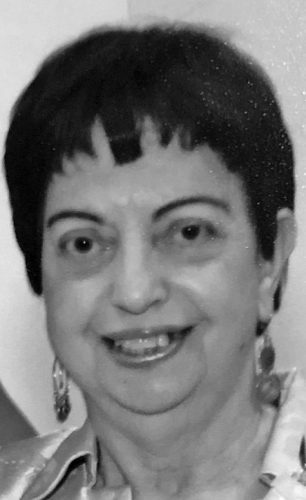 Funeral Liturgy will be at 11 a.m. Friday, April 26, 2019 at Our Lady of Fatima Catholic Church, Huntington, WV. 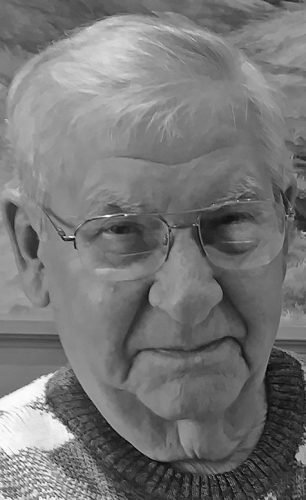 William D. “Bill” Crothers Sr., 84, of Wintersville passed away Thursday, April 18, 2019. Arrangements pending at Dunlope-Shorac Funeral Home. Offer Condolences at www.shorac.com.